Why not make a vacation around the Villa Bella course and take advantage of the beautiful areas that are easy to reach from Lake Garda. 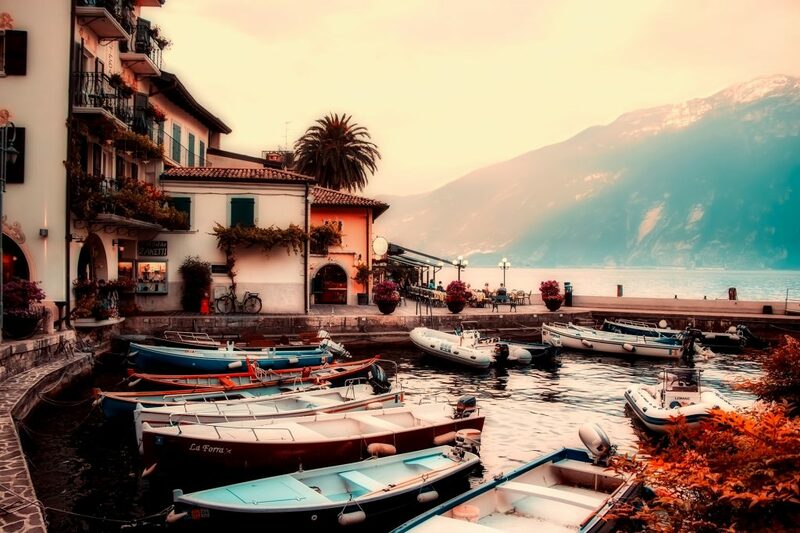 Lake Garda is a big lake so although you will spend a few days in Salò, after the course finishes you can move around to another town on the lake since there a so many places to stay. For those who enjoy a spa, there a quite a few thermal resorts on and around the lake. Golfers have a choice of different golf clubs to enjoy for a couple of days. For sports fans; sailing and windsurf are two sports that are very popular on Lake Garda as it is of the best places in Italy that has the “perfect” wind. Mountain biking around the hills that surround the lake is also very common. Mountain areas are very close by, and even though the skiing will be over, mountain lovers will be drawn to the beautiful views and panoramic walks as well as the quaint little villages in Trentino. Bergamo, Milan, Como and Lake Maggiore are not too far from lake Garda to drive to. Venice in late spring. 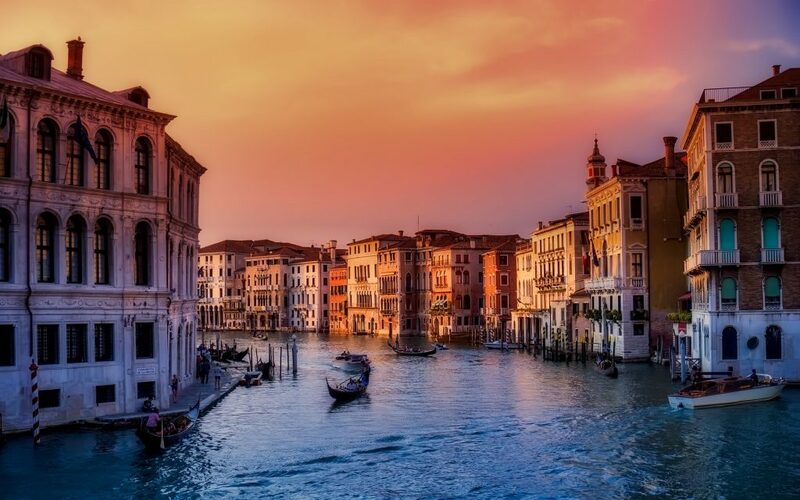 Venice is one of the most wonderful cities in the world and brings a surprise every time that you return. From Venice you can easily reach the coast, where kilometres of beautiful sandy beaches await you. If you like architecture, you can take a day drip up the Brenta river, leaving from Venice to visit various Palladian mansions and parks that are one of the jewels in the crown of the Ventian region. 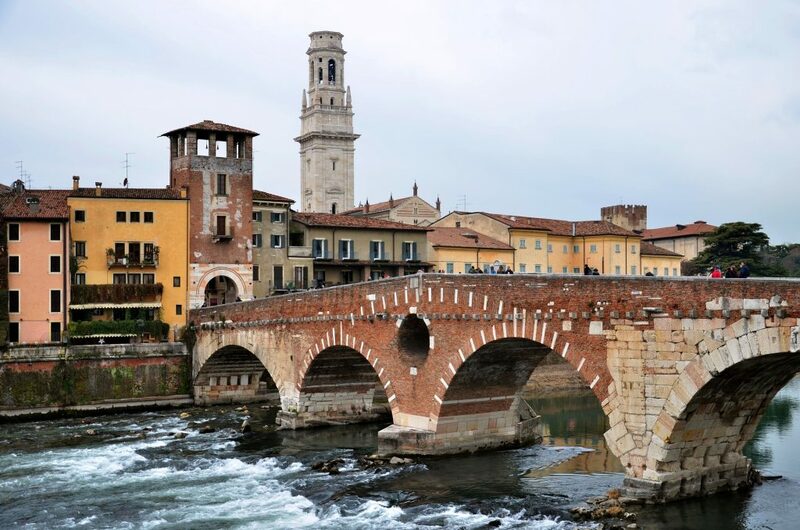 Verona, is of course, for the romantics! The city is small enough to visit in one day, and the home of Romeo and Juliette is a fascinating city to be explored on foot,. For those who love plants and garden architecture then the famous sixteenth century Italian gardens “giardini Giusti” cannot be missed. A lovely day out, is taking a car to the hills around Verona to Valpolicella and have a day planned around wine tasting at the various “cantine” to become experts in one of Italy’s finest wines. 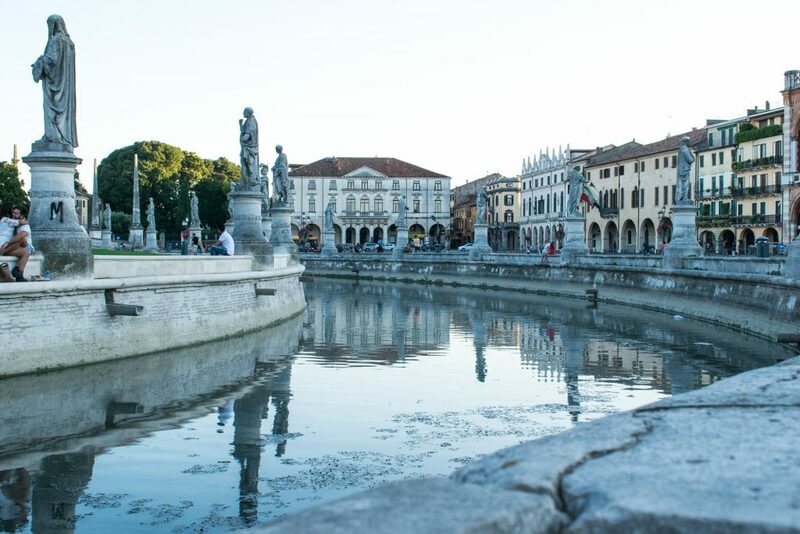 Padua, a city that has a 3000 year history, is one of the most loved cities of art in the whole country. Home of the most ancient Universities in Europe, Padua is also the city of science. Two of the highlights of the city are the frescoed chapel “Capella degli Scrovegni” that is home of a Giotto masterpiece. The whole of the chapel has a narrated fresco that is breathtaking. In the very heart of the city, beside the busy marketplace, is the Palazzo della Ragione that is is a medieval town hall originally built starting in 1172. Padova is a great city to explore on a bicycle. Other small villages, worth to visit: Sirmione, Malcesine, Limone, Riva, Gargnano, Tignale, Tremosine.